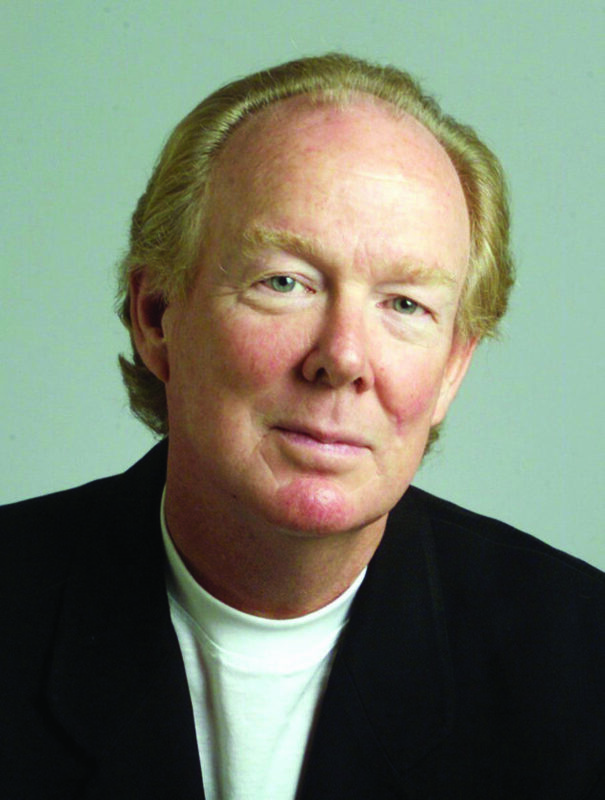 JOHN ROSEMOND: Parents, while noble, it is not necessary to be your child’s friend. When Baby Boomers get together we often talk about our observations of parenting in these postmodern times, one of which is that today’s parents seem, as a rule, to want to be liked by their children and to be their children’s friends. That, we agree, is very odd. What is lacking in the life of an adult that they want to be liked by a child? we ask. Furthermore, what could it possibly mean that a child – an emotionally immature, ignorant (no matter how smart) human being – likes you? Or, at any given moment in time, does not? First, a parent’s task is to raise a child out of childhood into adulthood. To accomplish that requires a parent who acts capable of the heavy-lifting often required. The parent/friend lowers himself to his child’s level (the child, after all, cannot rise to the level of the adult), thus rendering himself so incapable. Third, and for the reason immediately above the parent in question allows himself to be manipulated by his child’s emotional output, which becomes, over time, more and more uncivil. Said parent interprets his child’s emotional outbursts as evidence (a) he has done something wrong and needs to correct it or (b) that something is wrong in his child’s life and he needs to discover it and fix it. That boils down to the child being in COMPLETE CONTROL of the relationship. The parent-child relationship, therefore, is inverted, which is bad for both parties. Fourth, we have defined a codependent relationship in which said parent becomes an enabler. In this case, the job of the adult enabler is to always make sure his child is happy. What’s wrong with that? a reader shouts. Because that is not in your job description, which says you are to prepare your child for responsible living in the real world, and the real world is full of disappointment, failure, loss, and other stuff that isn’t “happy.” Accepting those realities is to become emotionally resilient, and emotional resilience is key to personal satisfaction. It is more important than success. Truly happy people are not in codependent relationships with dedicated personal enablers. People who are being enabled have not had to accept full responsibility for state of their lives. Their enablers are the responsible parties. Fifth, enabled people almost always think of themselves as victims. Enabling always fails. No amount can defeat life’s realities. So, enabled people are unhappy; either angry unhappy or depressed unhappy. All of which is why I am convinced that the post-1960s phenomenon of parents trying to be their kids’ friends is a major contributor to childhood, and especially adolescent, mental health problems. If you think you can defend your attempt to be your child’s friend, I’d love to hear from you. Email me at radio@rosemond.com. If I use your defense in a future column, rest assured I won’t use your name.